I can't believe it has only been just over two months since we launched, when we started out we had four different colours, and have since worked out way up to 17 different glitters, with more being added all the time! We have some exciting things coming soon, and are working hard to build our brand into something amazing, thank you to everyone for your support along the way. We have just added a brand new colour, and it has quickly turned into my personal favourite! It is such a perfect neutral glitter that works amazingly with a smokey eye, and when I wore it out many people asked me what it was as it's so sparkly! We have called this glitter Kiki, after our wonderful friend and supporter Kiki DeVille, as just like her this chocolate coloured glitter is silky, smooth, sweet, and you'll always want more. Photos cannot do this glitter justice, but I did give it a go for a mini tutorial video, and you can see there just how beautiful it is! Glitter can be hard to pull off for an everyday look, but we think this glitter works for daytime as well as evening for a sultry sparkle that will have everyone licking their lips. 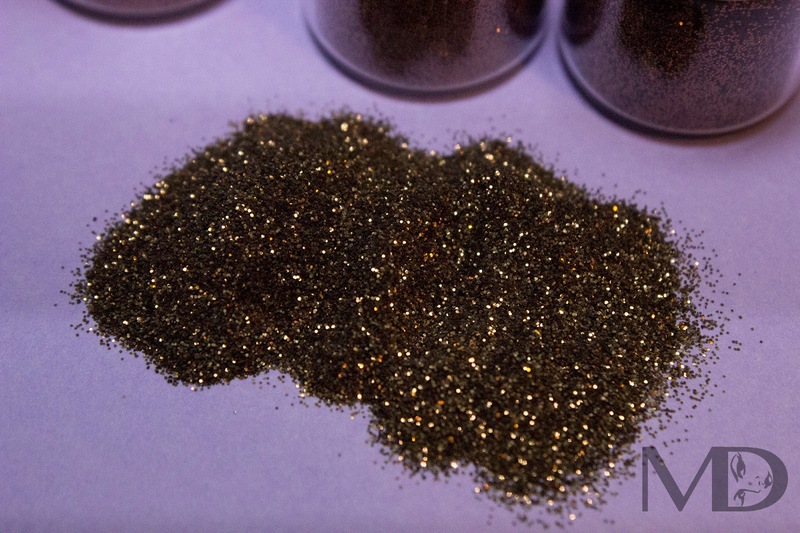 Would you give chocolate glitter a go? 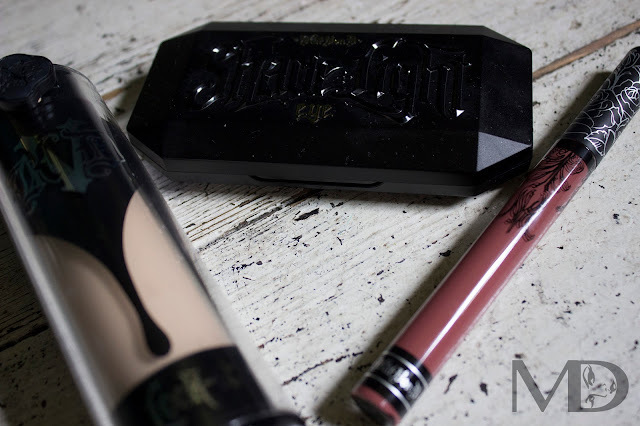 Can Kat Von D Lockit down..?